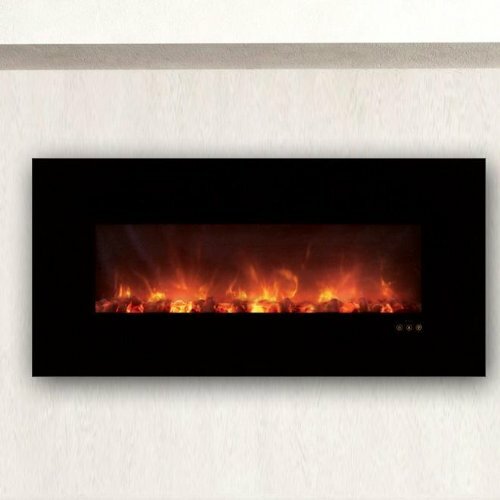 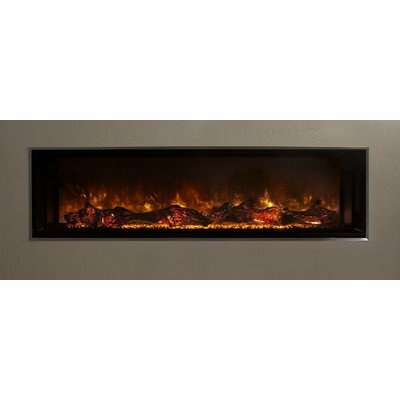 Enticing is the one technique to describe the Opti-myst flame technology surrounded by the gloss black and gray frame of the Redway wall-mount fireplace. 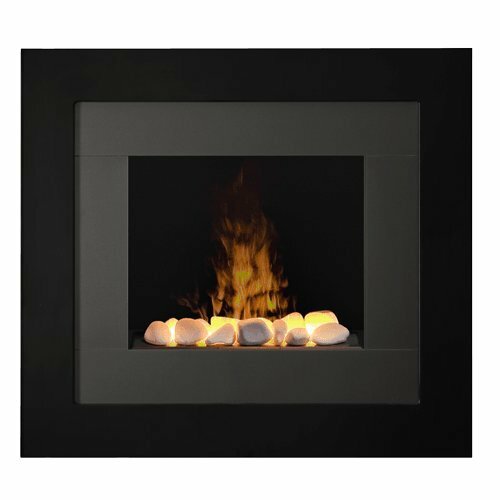 Year-round comfort: Benefit from the ambiance of the flame without or with the heater for year-round comfort and enjoyment. 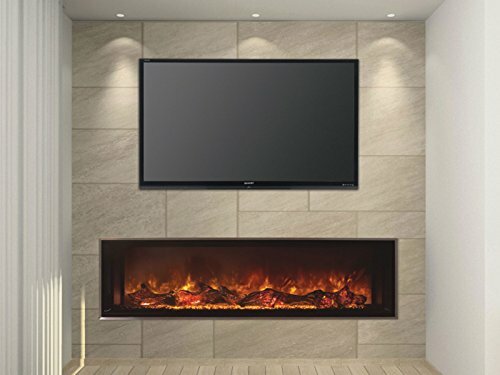 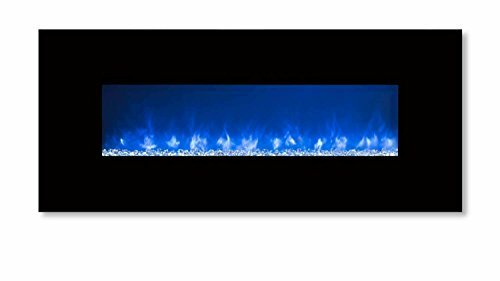 Protected: Without a flame heat or emission and a glass front that is still cool to touch; our fireplaces are the Protected choice for your house.